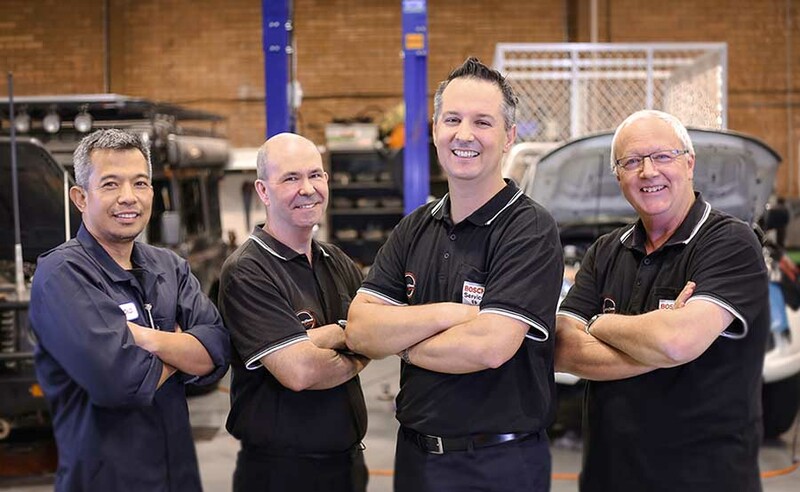 With more than 50 years of experience, Sydney Diesel Centre is one of Australia’s leading diesel engine repair, service and spare parts companies. 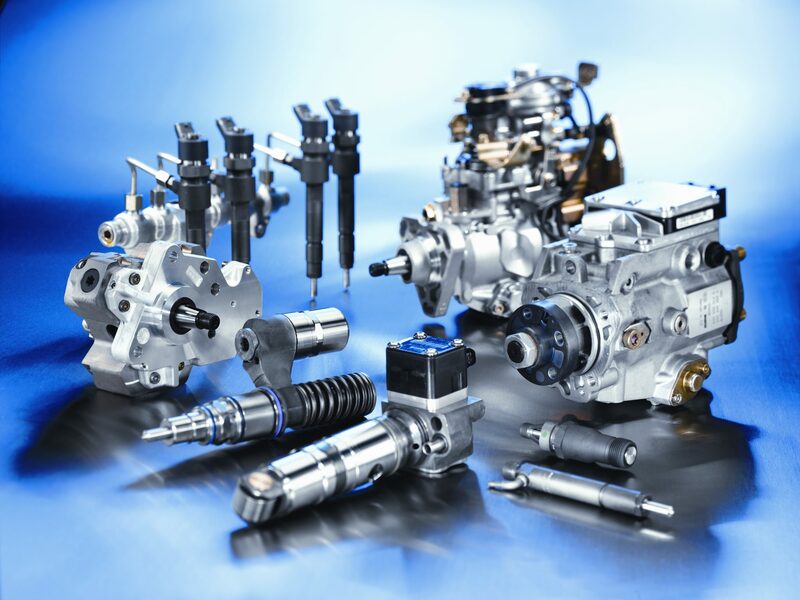 Automotive, marine, mining, power generation, Sydney Diesel Centre are specialists in all makes and models of diesel engines, pumps and injectors, exchange units and spare parts. 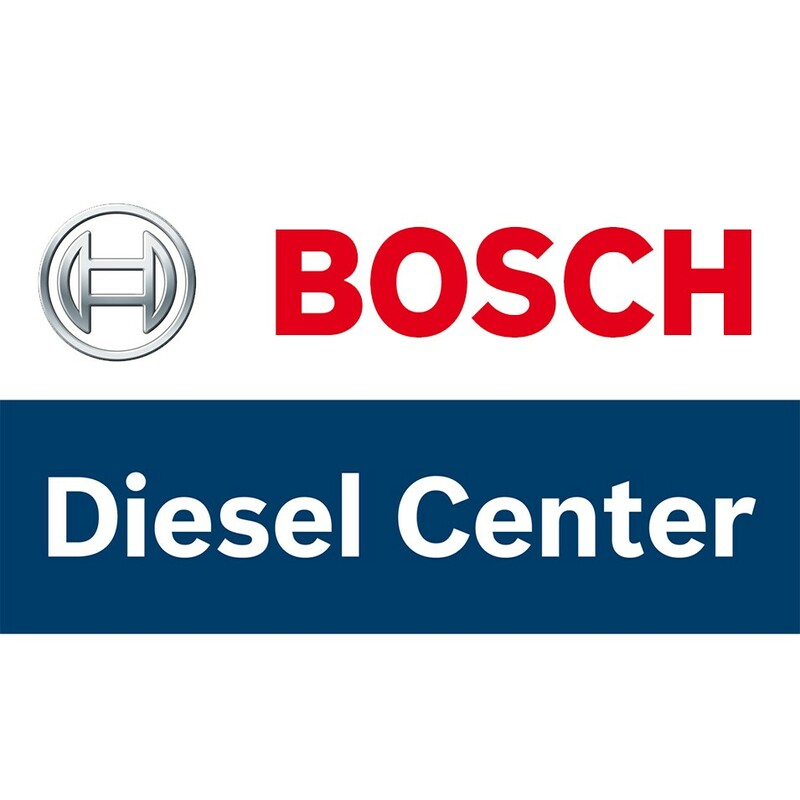 Throughout Australia and the Pacific, Sydney Diesel Centre is a name trusted by vehicle owners, road and marine transport operators, vehicle manufacturers, government agencies, and companies large and small. 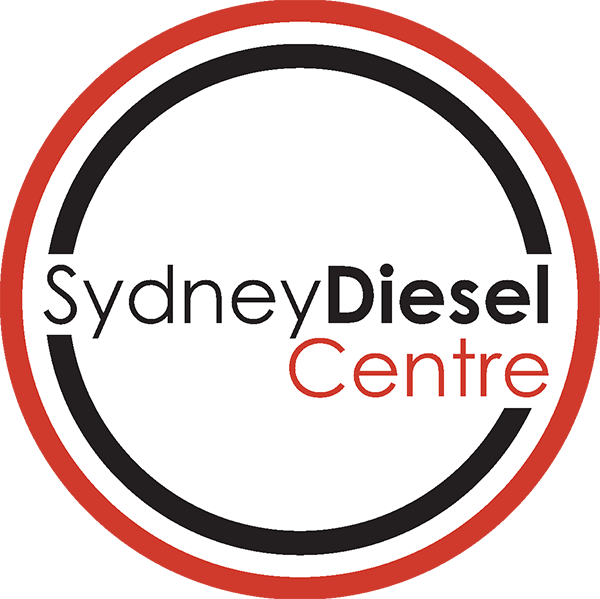 Sydney Diesel Centre was founded with a simple philosophy: provide outstanding quality and service backed by the latest know-how and technical experience in everything diesel. 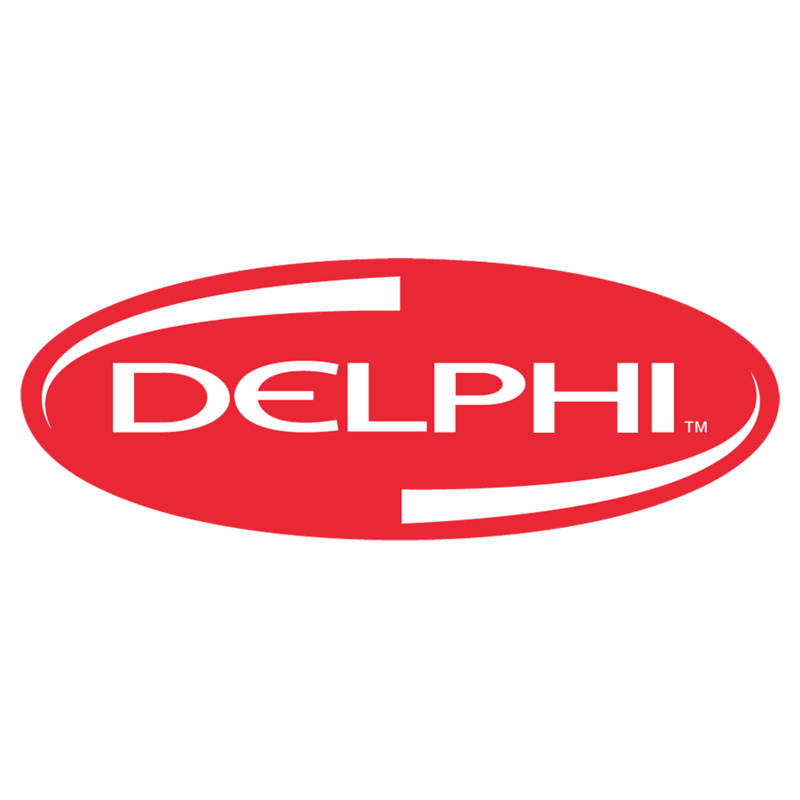 Our philosophy is simple: no-nonsense honesty and integrity in everything we do. 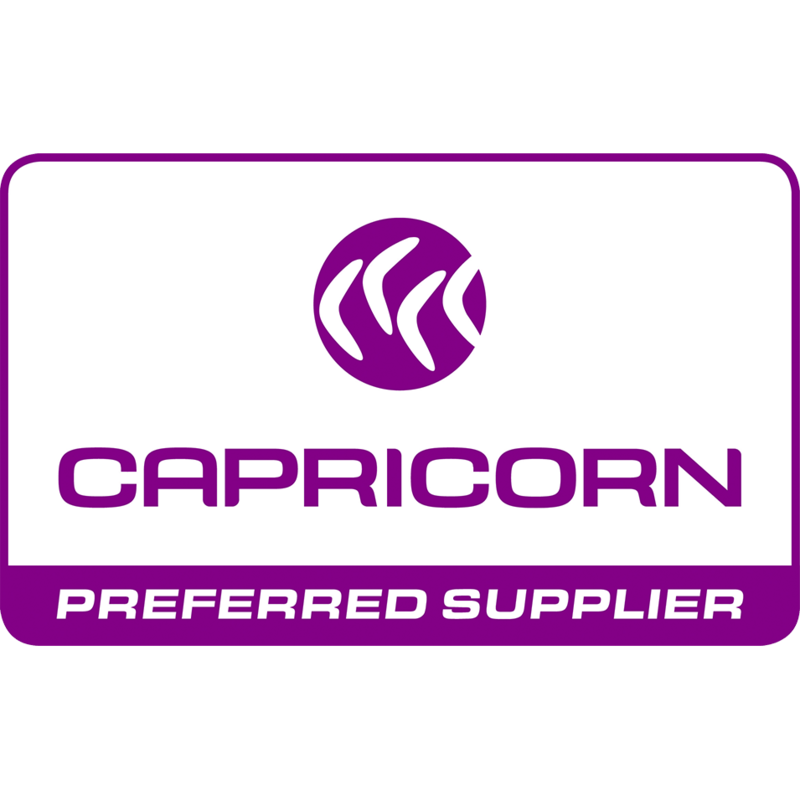 To us, individual owners are as important as our many corporate and government clients. 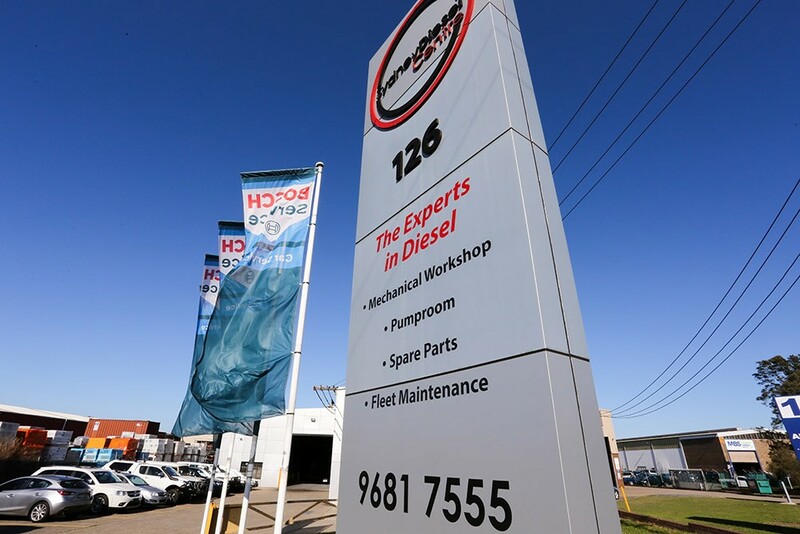 At Sydney Diesel Centre, we are committed to clean, fuel-efficient diesel technology. 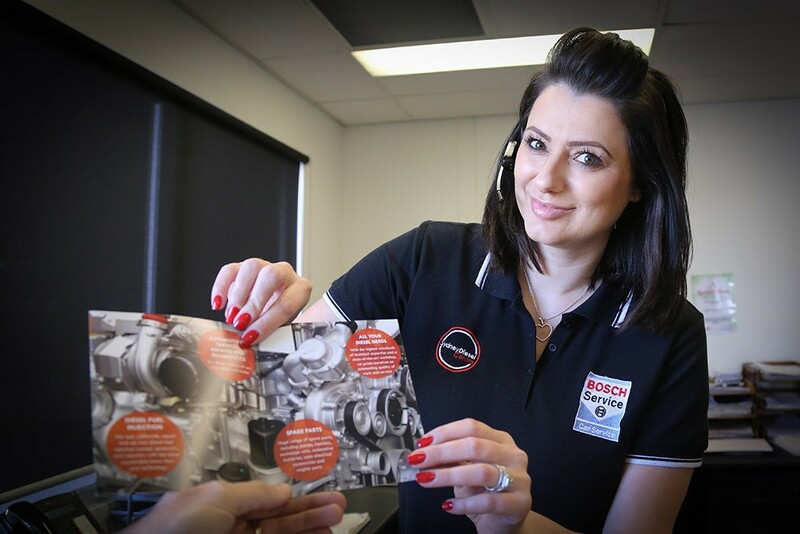 Our diagnostic and repair workshops are fitted with the latest state-of-the-art diesel equipment, precision tools and clean room. 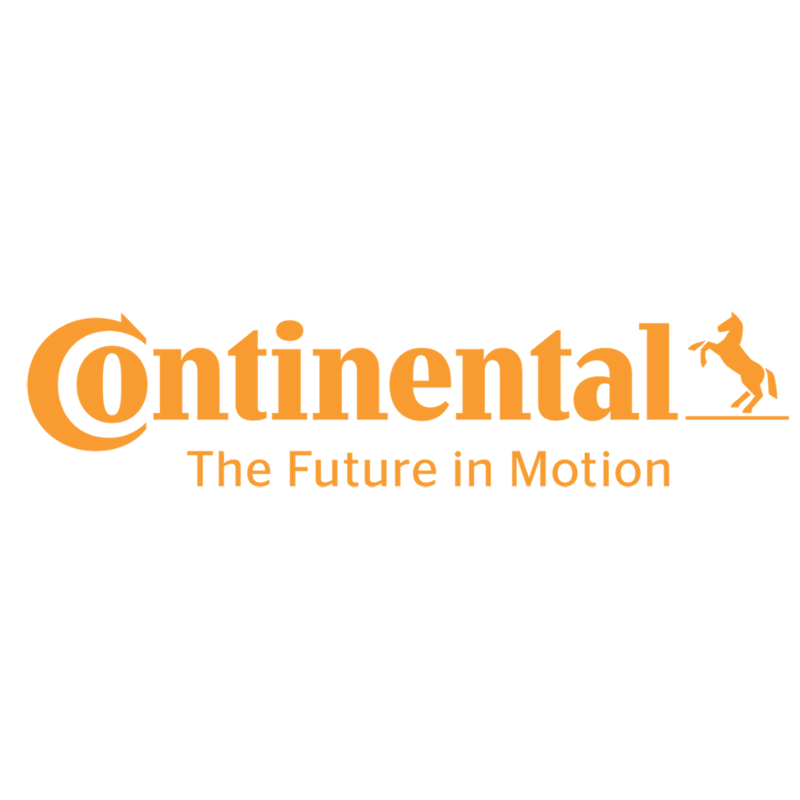 Our skilled diesel technicians and engineers are the best in the business and regularly train to be at the forefront of the latest diesel technology. 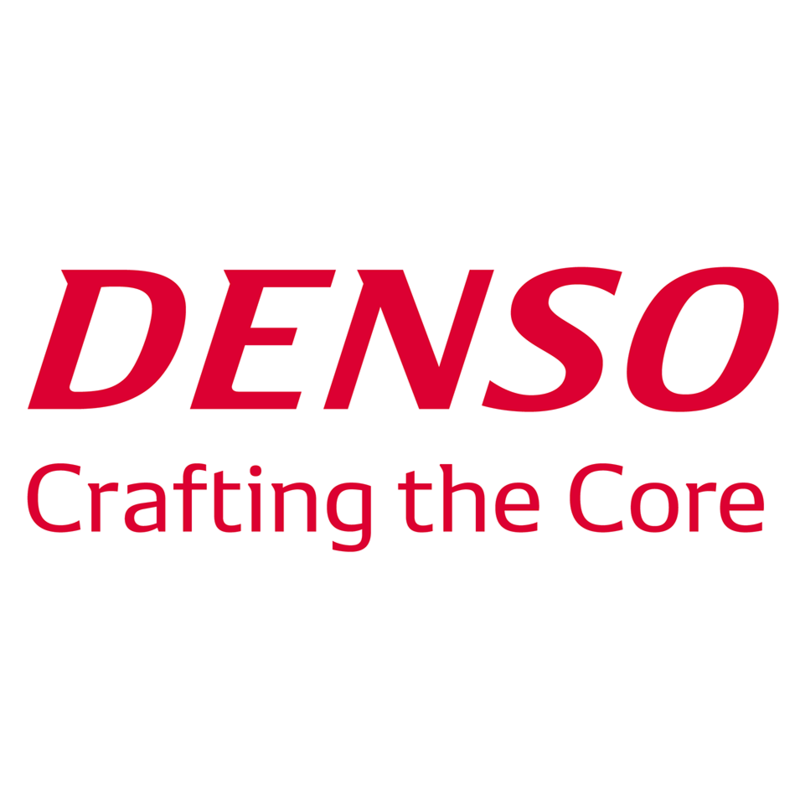 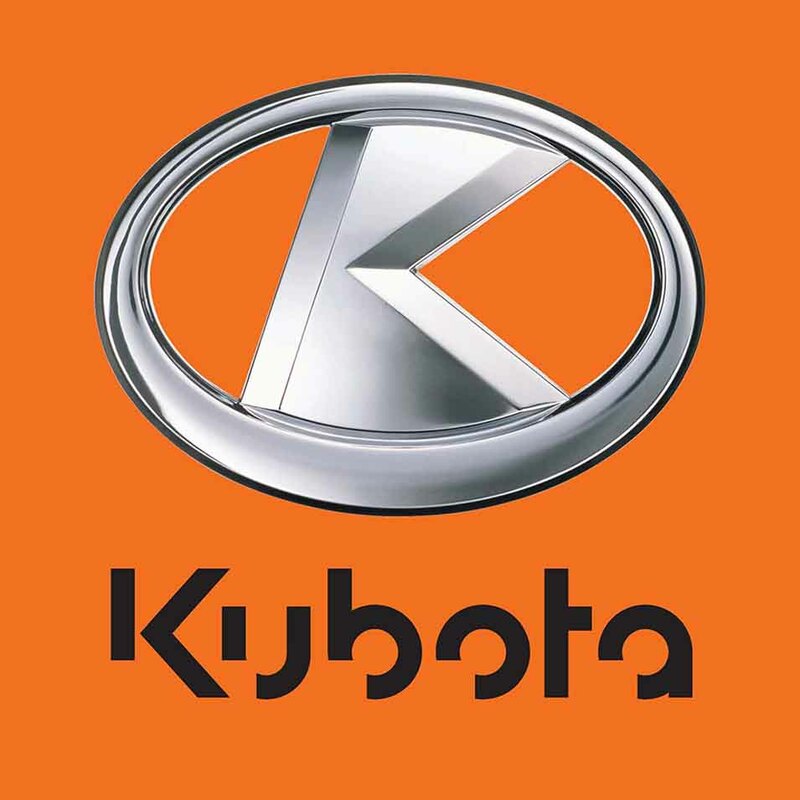 Our partnerships with diesel vehicle and parts manufacturers including Bosch, Denso, Kubota, Delphi, MAN, Zexel, IAME, NRMA, Yanmar, Woodward, Mitsubishi and Siemens VDO/Continental are unmatched in the diesel repair and service industry.